A New Tradition We Can Endorse! 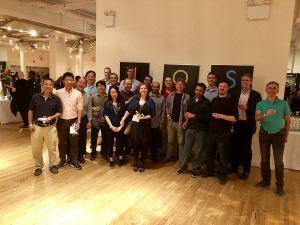 For the 2nd year in a row we’ve had a blast at the Joy of Sake night held in New York City! It was a great Friday night of excellent food and conversation, with a backdrop of never-ending sake. Already marking our calendars for round 3!